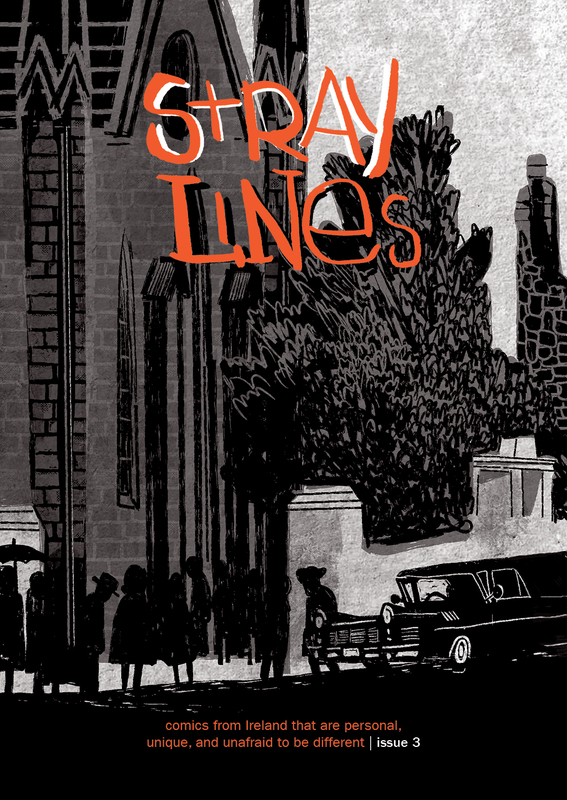 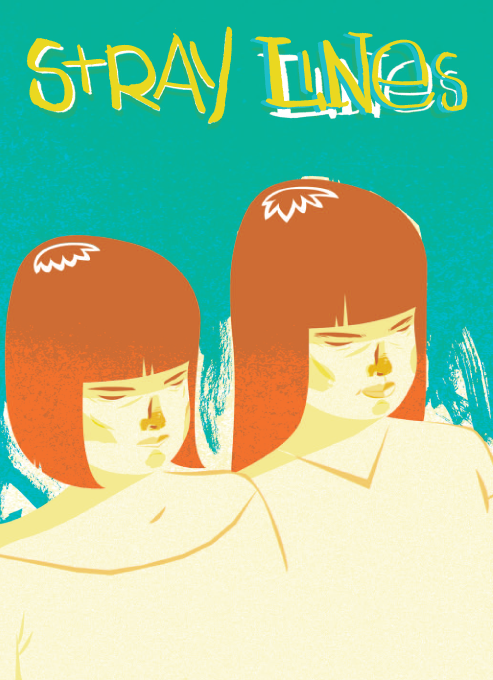 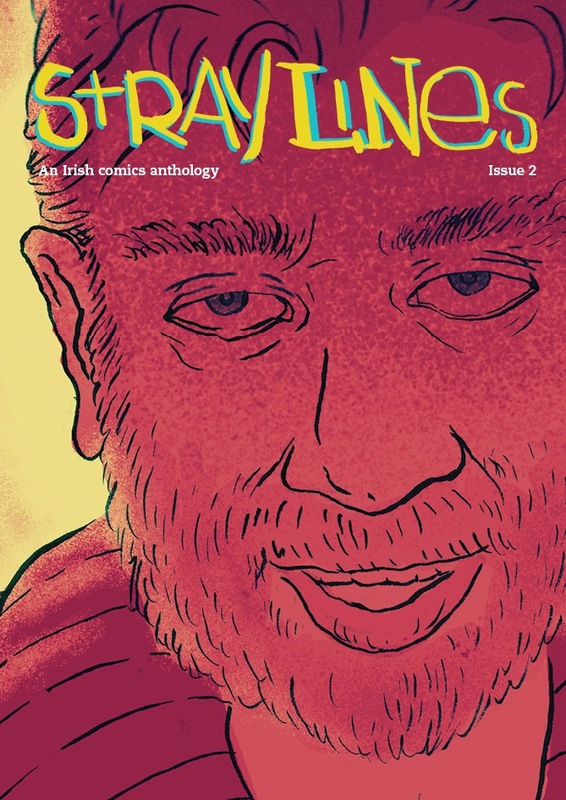 Conceived as an opportunity to showcase some of Irelands most exciting and original indie comic creators together in a beautifully designed and produced publication, the first Stray Lines anthology was published in October 2012 with new anthologies in 2016, 2017 and 2018. 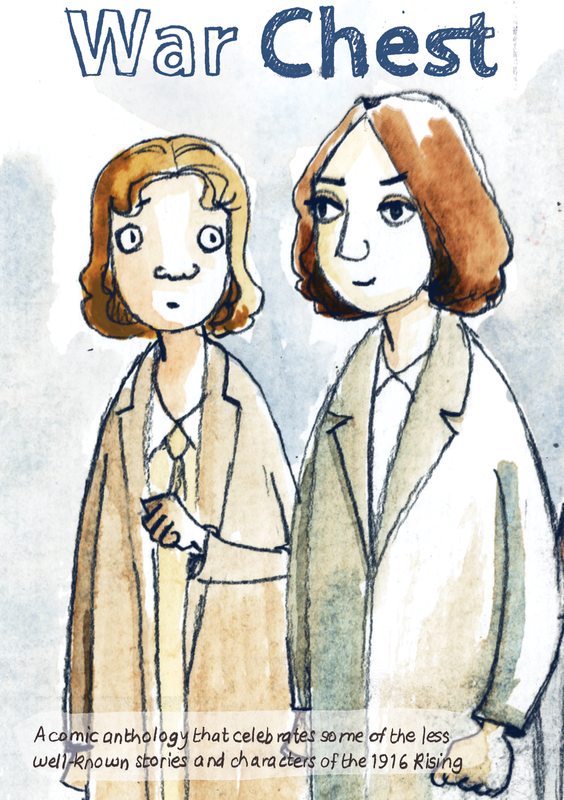 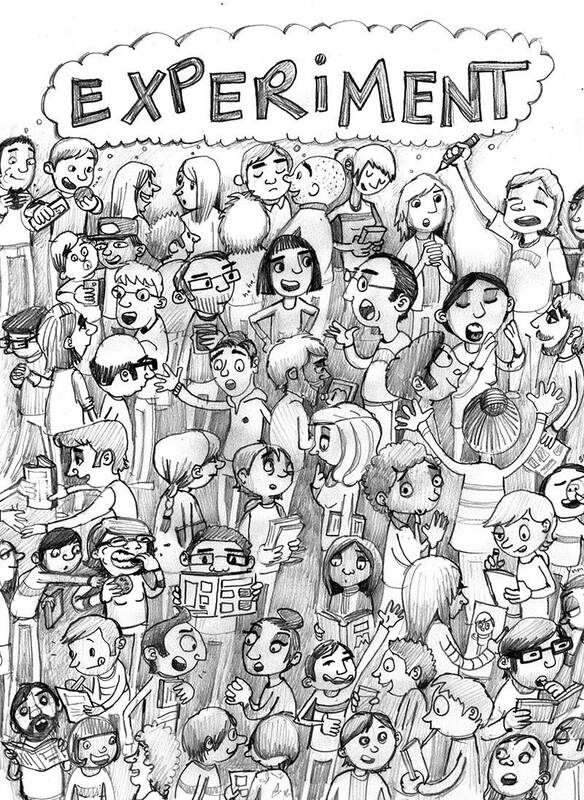 Anthologies 1, 3 and Offset can be purchased at DCAF, Little Deer Comics and ordered directly by emailing Paddy. 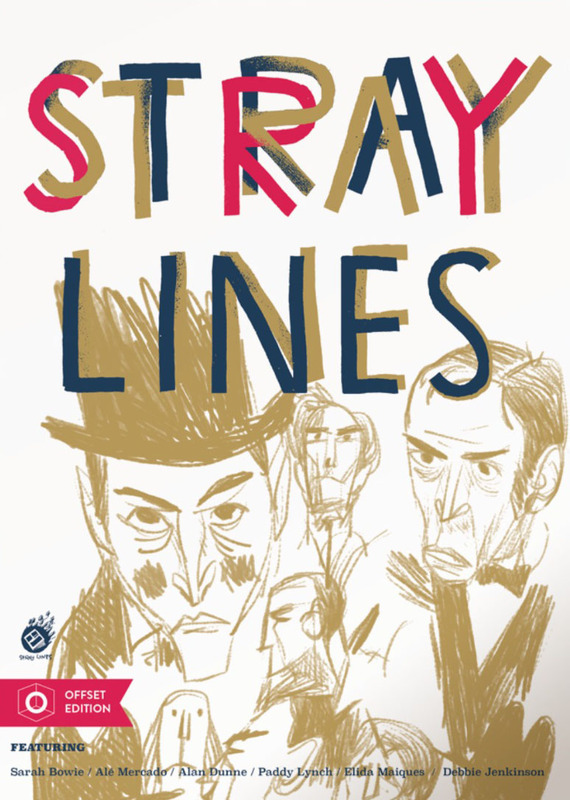 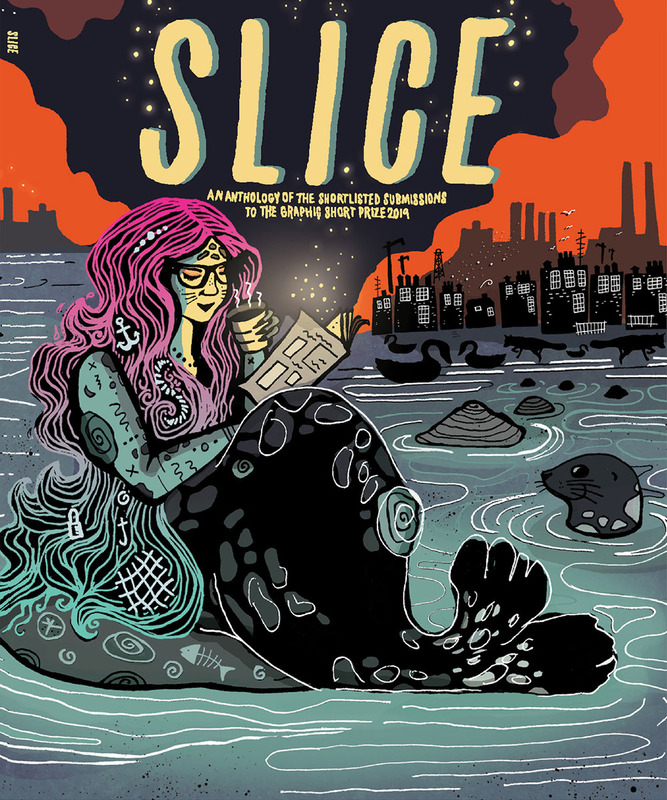 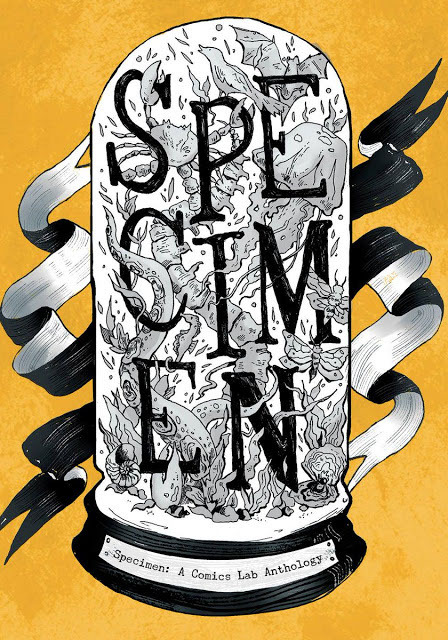 Anthologies produced by Stray Lines members include Experiment (2015), Specimen (2017) and Slice (2019) by The Comics Lab and Debbie Jenkinson's 1916 centennial anthology, War Chest.